Capcom Unity is currently streaming Mega Man Legacy Collection 2 on Twitch at the moment with all modes and items unlocked on Twitch! Wanna take a look? Click on this link to watch the stream. 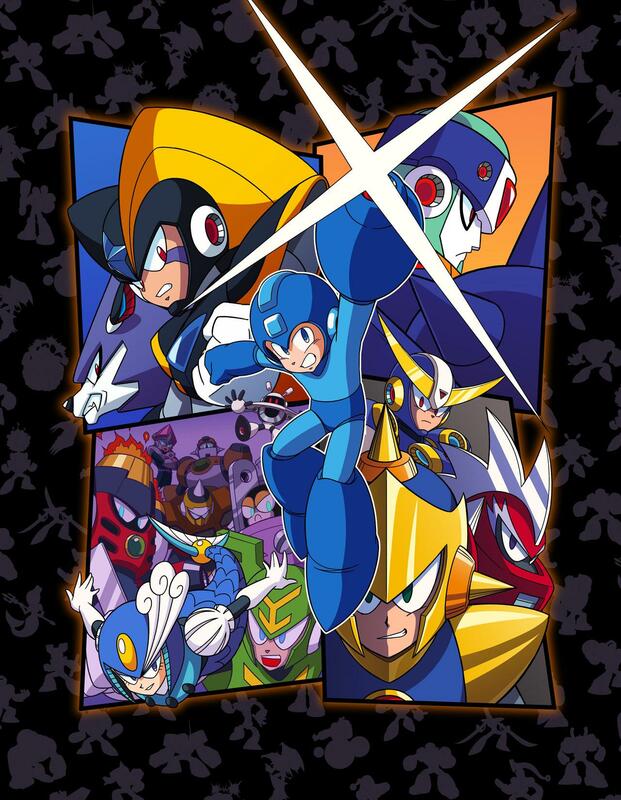 Don’t forget to pre-order your copy of Mega Man Legacy Collection 2 on Amazon and save 20% on your order. The game will be available this upcoming Tuesday, August 8th.